SKIP the Green Juice. DRINK This SuperFood Powder Instead. ​If you're reading this website, you're likely similar to me in that you want to live as healthy a lifestyle as you possibly can. But we both know that living a healthy lifestyle can be expensive and time-consuming, especially when it comes to maintaining a healthy, balanced diet. That's why I love the company Organifi and its line of supplements and powders. 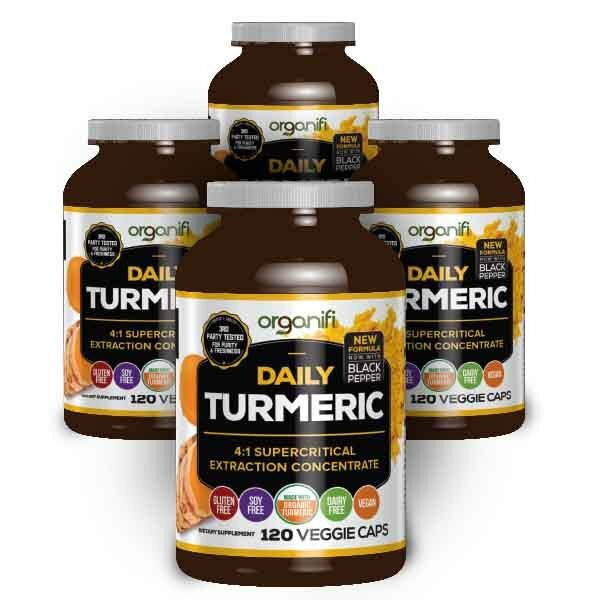 Daily Turmeric from Organifi: Save nearly $60 when you buy 3 bottles of this powerful Detoxifying herb today! Organifi makes it easy to get the right nutrition without spending loads of time or money doing it. Over the course of several weeks, I've had the joy of testing some of Organifi's most popular products - specifically their Green Juice, Complete Protein Meal Replacement, Turmeric Supplement and Vegan Probiotic. I felt great, with more mental clarity and energy. I saved a lot of time and money since I no longer had to make or purchase green juices. I saved some of my favorite shirts from misplaced splashes of color, because I was no longer spending hours juicing or cleaning up in the kitchen. 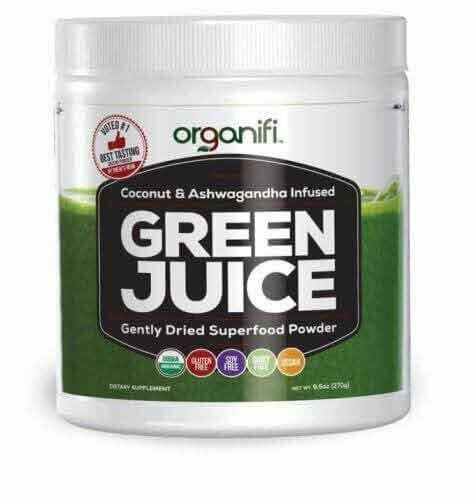 Organifi's gently-dried Green Juice powder comes in a large bottle or as 30 single-serve to-go packets. To consume, you simply need to mix the powder into your daily water, juice or smoothie. I personally preferred the Green Juice single-serve packets because no measuring was required. This Green Juice superfood powder is different from others in that it is infused with Coconut Water Crystals to help you absorb all of its wonderful nutrients. It also contains some of nature's most potent and healing botanicals, including Abhwagandha and Turmeric. Click the image to shop these revitalizing, immune boosting, Green Juice powder packets below! Oh - did I mention they're also hormone-balancing? Organifi Green Juice 11 Superfoods In 1 Tasty Drink. Get Started For Only $1.92 Per Day! 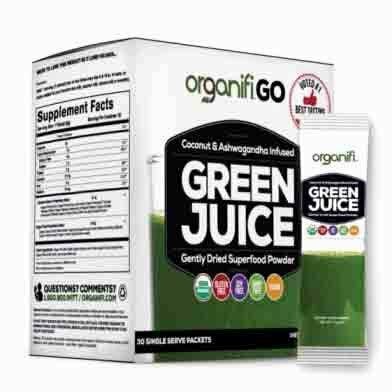 Organifi Green Juice 1This Flushes Out Fat Conquer this one little hormone to get the healthy body you deserve. ​These organic, natural powders are free of fillers, additives and artificial ingredients. They require no blending, juicing or clean-up, which makes this a hassle-free & easy alternative to juicing - great for a healthy consumer with a busy schedule. 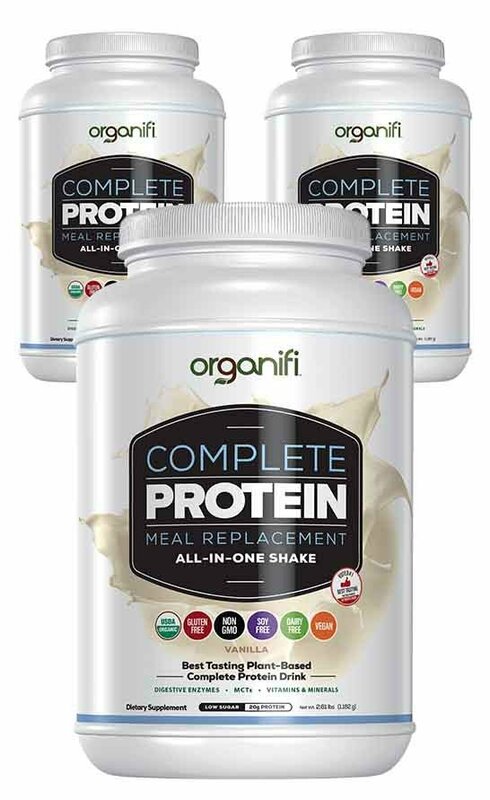 I also loved Organifi's Complete Protein Meal Replacement - an all-in-one shake that's loaded with digestive enzymes, vitamins and minerals not to mention gluten-free, non-GMO, soy free, dairy free and vegan. This makes it a perfect choice for anyone with food allergies or sensitivities. I personally loved the Organifi Complete Protein Meal Replacement in Vanilla because it tasted great and went down smoothly. Even though it's packed with protein (20 grams per serving, to be exact) I was surprised to learn that this protein powder was low-sugar since it tasted so good! I loved mixing it with non-dairy milk, a banana, kale and cherries to make a great anti-inflammatory meal replacement! Click to shop Organifi's Complete Protein Meal Replacement in Vanilla Flavor below! This protein powder is a great choice for health-conscious consumers and athletes alike. Now to the Turmeric! I've always made sure to incorporate Turmeric into my diet since it promotes a healthy response to inflammation in the body. But Turmeric shots can get pricey, and using turmeric root to make tea or add to recipes can get messy and become time-consuming. That's why I also loved Organifi's Daily Turmeric Veggie Caps. Organifi claims you can feel the effects of their Turmeric formulation 4x faster thanks to their supercritical extraction concentrate. I don't doubt it since I had less joint pain and less inflammation after taking the supplement consistently daily. 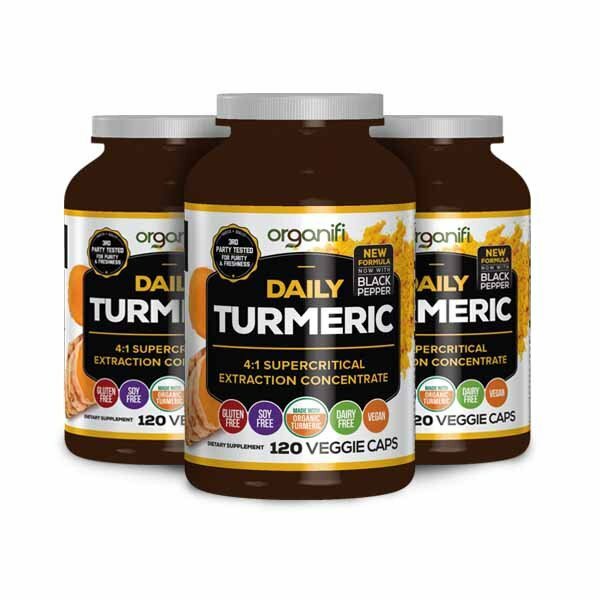 Plus, I love the fact that Organifi provides an 100% money back guarantee if you're unsatisfied with their Turmeric Supplement, even if the bottle is empty! Last but not least let's cover Organifi's take on one of my favorite health supplements and one that I can't live without...probiotics! 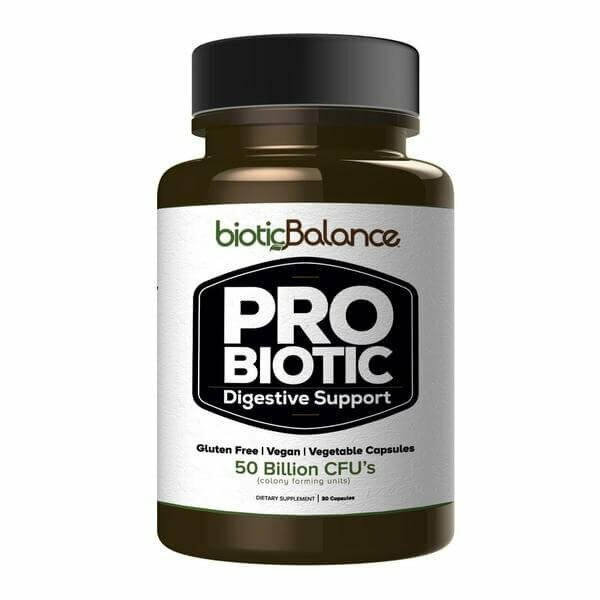 I'm a tough critic of probiotics because I have to take them all of the time to maintain optimal gut health and to keep my energy levels elevated. 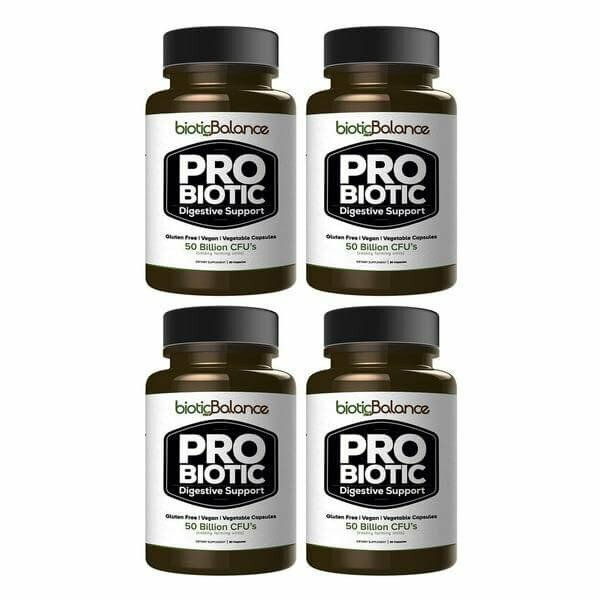 I absolutely loved the Organifi Biotic Balance Probiotic. 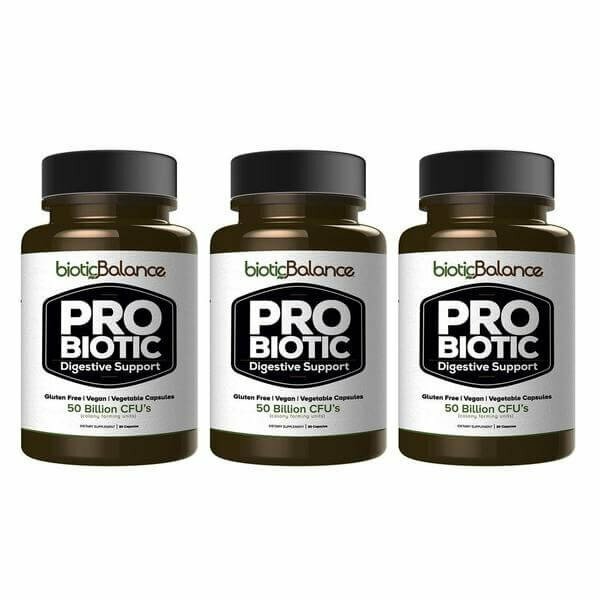 With 10 super strains, this powerful probiotic had more than double the CFUS than other leading brands. But what I loved the most was that it was a vegan formula, which can be tough to find amongst probiotics! If you're not a probiotic user, I highly suggest it even if you have relatively normal gut health because in addition to helping your digestion, ingesting probiotics can stop bloating, soothe stomach pain, reduce any inflammation in the gut and even assist in weight loss. To learn more about the wonderful benefits of probiotics, click here. And to purchase Organifi Biotic Balance Vegan Probiotics simply click the image below!